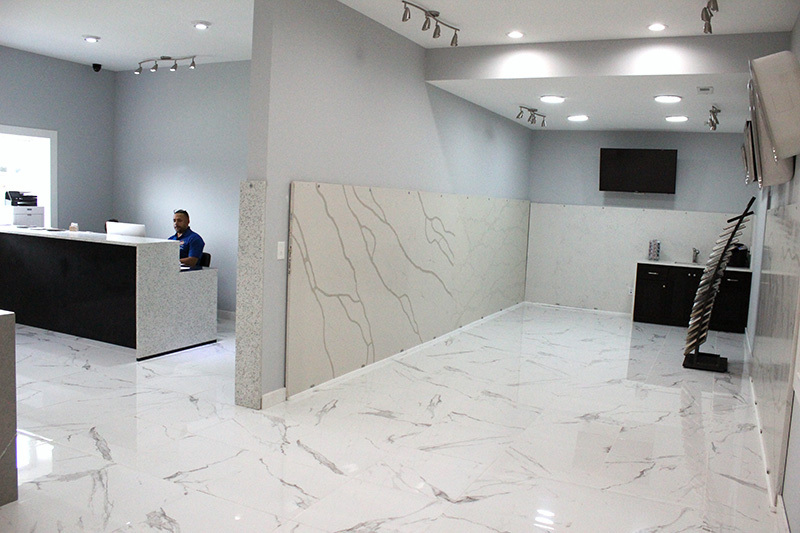 See how we bring your vision to life in quartz, granite and marble. At Natural Stone Design we are especially proud of our employee family. Their experience and pride of workmanship culminates to create a superior finished project you will enjoy for years to come. Please visit us and see our process first hand. Bring or sent in a sketch or we are going to you house or business and get you complimentary estimate. Want a free estimate? Take a few moments and make a quick sketch, and we’ll do the rest. 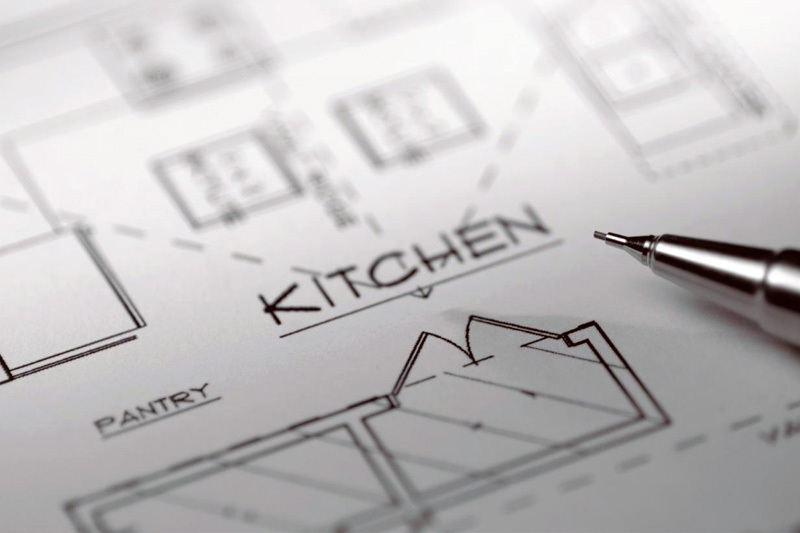 We template your project with world-leading digital technology. Your project is templated with LT-2D3D Laser Templator, the best templating system in the stone fabrication industry. 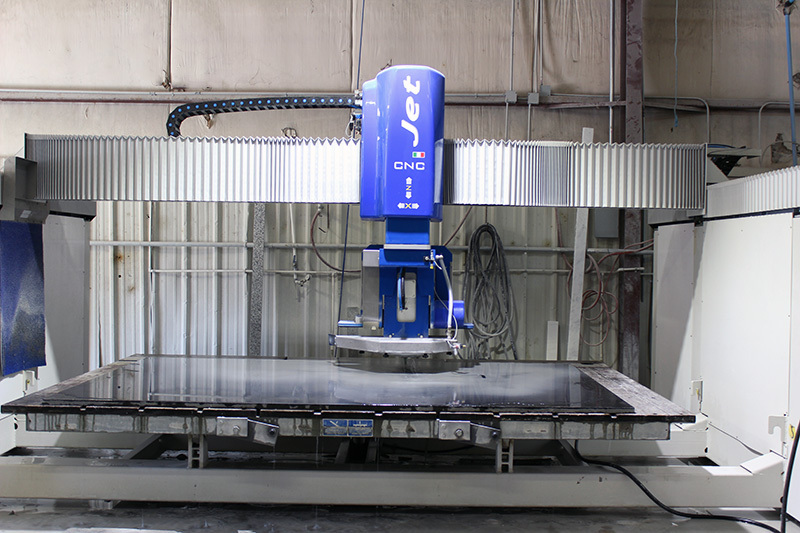 It produces high-quality templates that avoid costly mistakes later in the process. 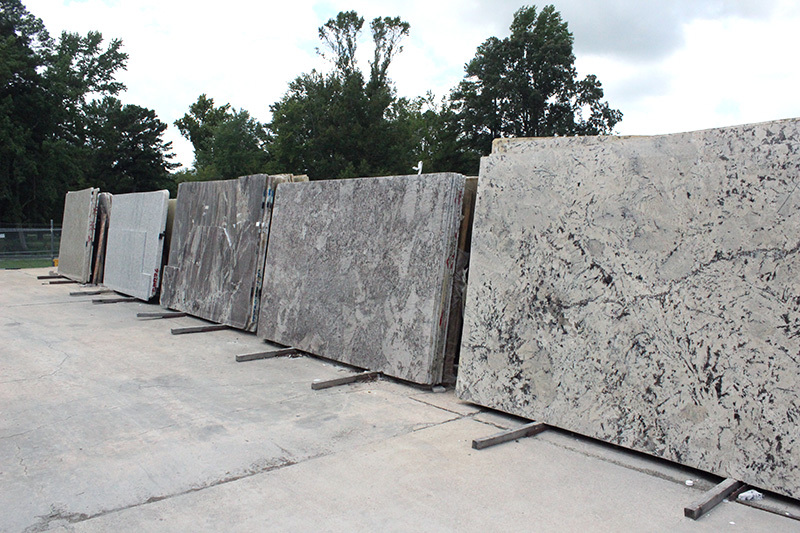 Choose the granite, marble or quartz you want for your new countertops. 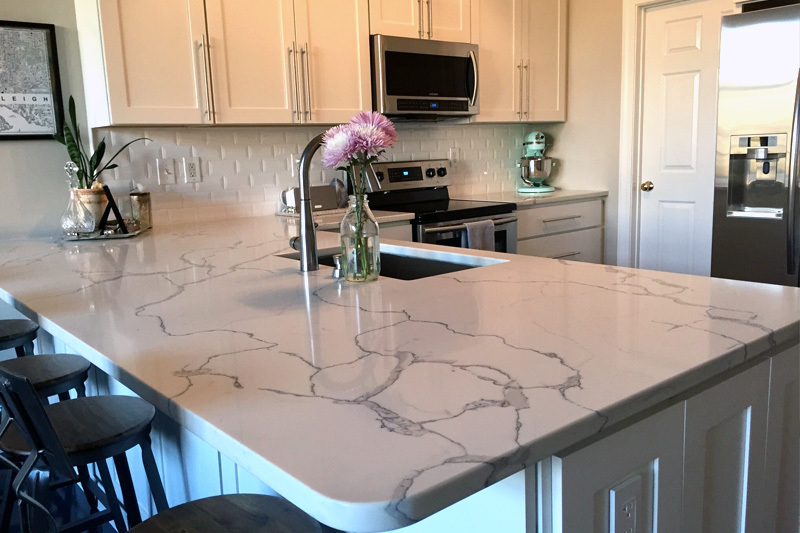 When you select your stone slab from Natural Stone Design, we will help you with the best possible layout and vein alignment for your new countertop. 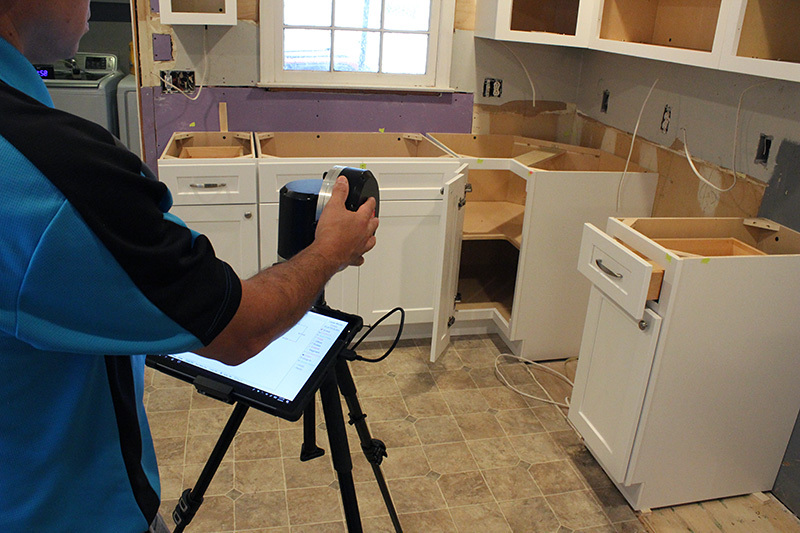 This will ensure you get the perfect countertops for your home or business. Once the template is done, we start cutting your stone.